All of the wonderful massage therapists at Power Therapeutic Massage are dedicated to providing you with the ultimate in relaxation and healing. You can learn more about them below. Deb Power L.M.T. / L.P.T.A. Deb received her training as a Massage Therapist at The Healing Arts Center in St. Louis, MO in July 1999. She became Nationally Certified in June of 2001. She is a member of the Associated Bodywork & Massage Professionals (ABMP). Deb has been an Instructor for Lakeland College in the Kluthe Center's Massage Therapy Program since January 2002. Many of the massage therapists in the area were trained by Deb. Deb holds as Associates Degree in Applied Science as an Licensed Physical Therapist Assistant which she received from Penn Valley Community College in Kansas City, MO. She worked for 22 years as a Licensed Physical Therapist Assistant. Deb became a Reiki Master in October 2006. She completed the Acupressure Mastery Program with Michael Reed Gach in Dec 2014. She has also studied: Touch for Health, Thai Yoga Massage, Pain Management, Myo-fascial Release, Fijian Foot Massage, Indian Head Massage, Transformational Breathing Techniques, Pranic Healing and Quantum Touch. 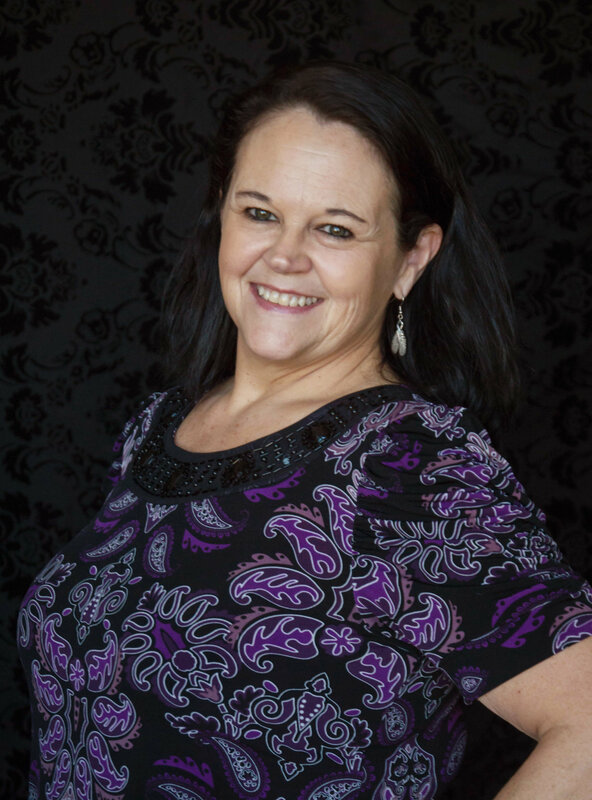 Deb is a gifted healer, using her diverse training and varied work experience to give a perfect blend of therapeutic and energetic principles to fit the clients specific needs. Deb enjoys painting in her spare time, and is a member of Effingham Art Guild. She also enjoys hiking with her fiancé Rodney, and puppy dog "Spirit", as well as spending time with family and friends! Sheila received her training as a Massage Therapist at Lakeland College. She graduated in May 2009 and became Nationally Certified in July 2009. She has been a Licensed Practical Nurse since November 2001 and has worked in Long Term Care for a majority of this time. Her long term care experience has enabled her to work with not only the geriatric population, but also the mentally challenged, psychiatric population, and the Alzheimers / Dementia population. She also was employed by an agency and gained experience working in the hospital setting and medical clinics. She received her training as an LPN at Lakeland College. Being a massage therapist allows her to continue to fulfill the desire to help people, but in a way much different than nursing. She is able to bring relief in a more natural and holistic means. She continues to study and learn new techniques to enable her to assist her clients in pain management, relaxation, reduction of stress, and connecting mind, body and spirit. Sheila enjoys the beauty of living in the country on her family's cattle farm. She enjoys time with her friends and family and cherishes the time spent with her grandson. Running is a passion in her life and has participated in many 5Ks, 10Ks, half marathons, and has completed 3 marathons. She is inspired by the young patients of St Jude Research Hospital and runs on the Mattoon to Peoria St Jude team to raise money for St Jude. She enjoys going to Memphis to participate in the St Jude Memphis Marathon Weekend to also raise money for St Jude. She views running as a way to maintain her own health and also a way to help those that are unable to run or be active. Kickboxing is another passion of hers that provides not only physical fitness, but also a basis for self defense. She loves challenges that kickboxing gives her. 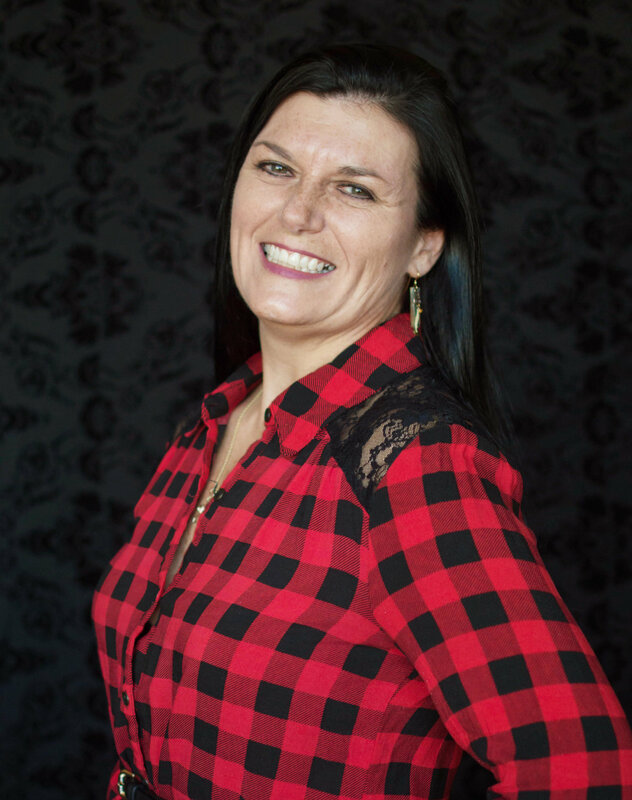 Sadie received her education from The Healing Arts Center in St. Louis, MO where she gained a well rounded and holistic education in massage and bodywork. She has been a full time Licensed Massage Therapist since 2009. She is skilled at therapeutic touch that brings awareness to the source of people’s pain and discomfort while providing them the space to relax and release these concerns. 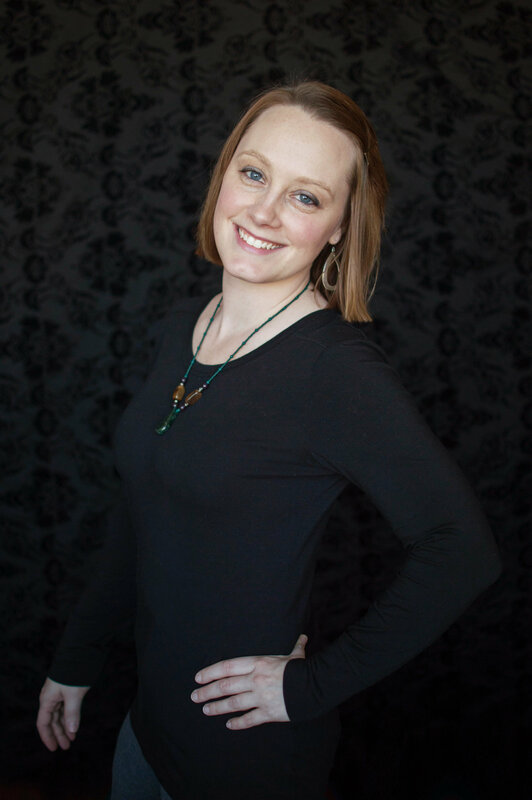 Sadie provides her clients with a unique and integrated massage that draws on her experience in Thai Yoga Massage, Myofascial Release, Deep Touch, Pressure Point Therapy, and Energy Work. Her goal in each session is to listen to the body and create space, awareness, and relief through a mix of stretching, rocking, compression and focus work so you leave feeling deeply restored. Her favorite thing about being a massage therapist is being a part of people’s wellness and empowering them to be involved in their own healing process. Sadie is continually learning and growing so she can provide the best care for those who receive her bodywork. She’s looking forward to expanding her career in the future to include wellness advocacy, touch therapy for mental and emotional health, and writing for wellness. She is currently enrolled at the Aromahead Institute where she is taking a class on aromatherapy for natural home and health. Sadie is also a member of the Associated Bodywork & Massage Professionals (ABMP). In her free time, Sadie enjoys spending time with her beautiful daughter Josey and loving partner Adam. She also fancies napping, creating art, reading, and cultivating kinships.